Waves crash against the pier and recede. Crash and recede. Crash and recede. What is left from nature’s leaving and returning? A mark. 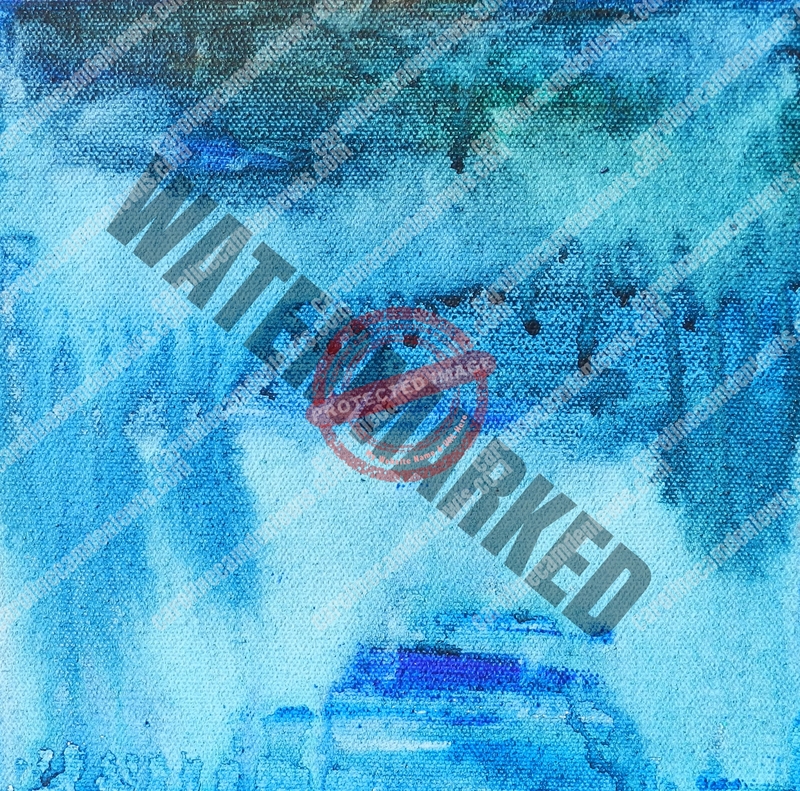 A water mark: showing what has been and what will be again.